amazarashi will provide the opening theme for the anime, "My Hero Academia". The anime is based on the comic, which was serialized in "Shonen Jump". 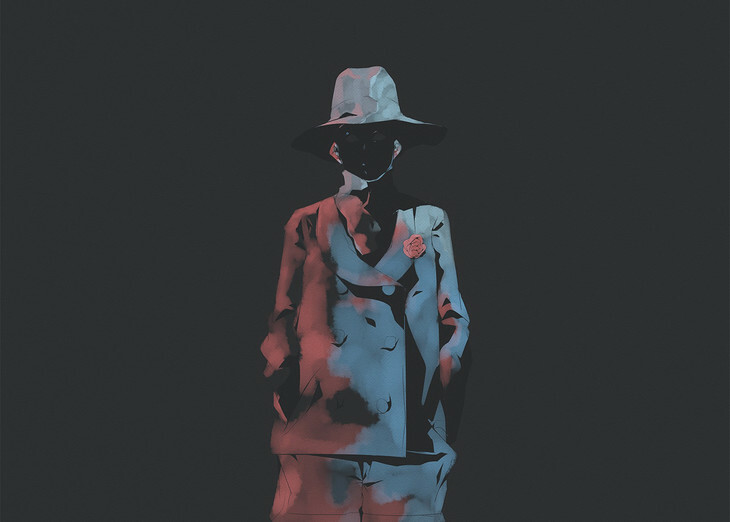 The band's newest song is called "Sora ni Utaeba"
In the beginning, amazarashi's Hiromu Akita questioned whether or not the band could even create a song that would fit with the manga and anime's theme. However, once the song was created and seemed to overlap with the general theme of the anime, the group was filled with a sense of joy. Akita continued, saying that even though the band's name is referring to rain, the song itself is portraying a feel like "singing to the blue sky". The ending theme is LiSA's "Datte Atashi no Hero".